In March 2019, the fifth edition of PM Summit, Ireland’s most inclusive conference for project, programme and portfolio management professionals, revealed the results of their annual survey, this year focussing on the impact of remote working. 331 project management professionals in Ireland from a broad range of sectors participated in the 2019 edition of the survery, which was carried out with the assistance of Pan Research in January 2019 after a call on LinkedIn requesting survey participants. By ticking this box you are agreeing to allow PM Summit to process your information and contact you at the above email address with information from PM Summit. Thank you for your interest in PM Summit 2019 Survey Results. In June 2018, the fourth edition of PM Summit, Ireland’s most inclusive conference for project, programme and portfolio management professionals, revealed the results of their annual survey. This year's edition involved the participation of 437 project management professionals in Ireland from a broad range of sectors and was carried out with the assistance of Pan Research. All responses were anonymous, spanning absolute beginners to seasoned veterans. Participants were asked to report on their ten most recent projects. By ticking this box, you are agreeing to allow PM Summit to process your information and contact you at the above email address with information from PM Summit. 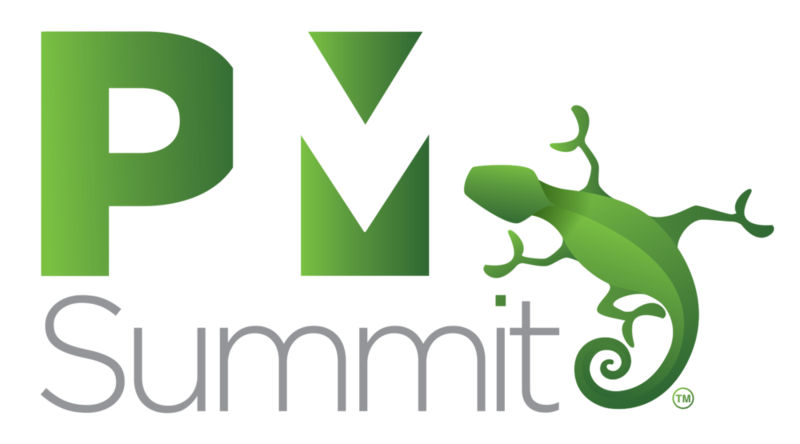 Thank you for your interest in our PM Summit 2018 Survey Results.